Differences in the DNA within the mitochondria, the energy-producing structures within cells, can determine the severity and progression of heart disease caused by a nuclear DNA mutation. A new study found that when a nuclear DNA (nDNA) mutation was combined with different mild variants of mitochondrial (mtDNA) in mice, the severity of heart disease was markedly different. 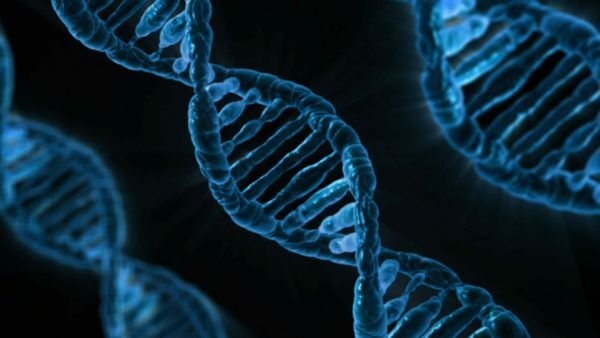 One mtDNA variant dramatically worsened heart disease, while another mtDNA variant conferred protection from heart damage. Read more.